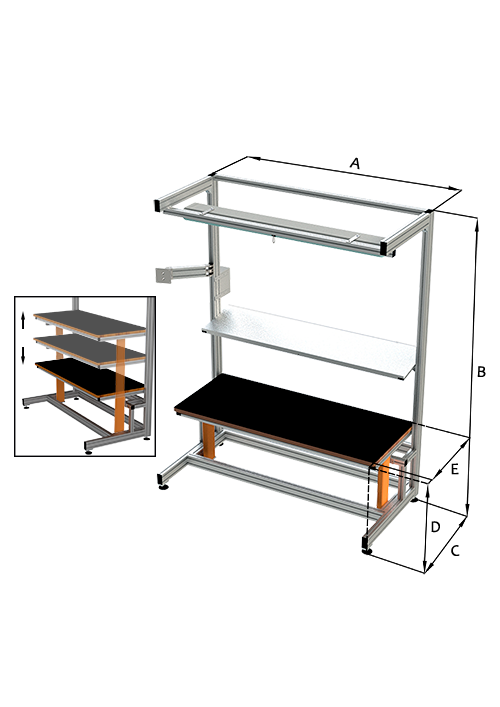 Workbenches are workstations equipped for logistics, assembly, packaging, screwing and general work. 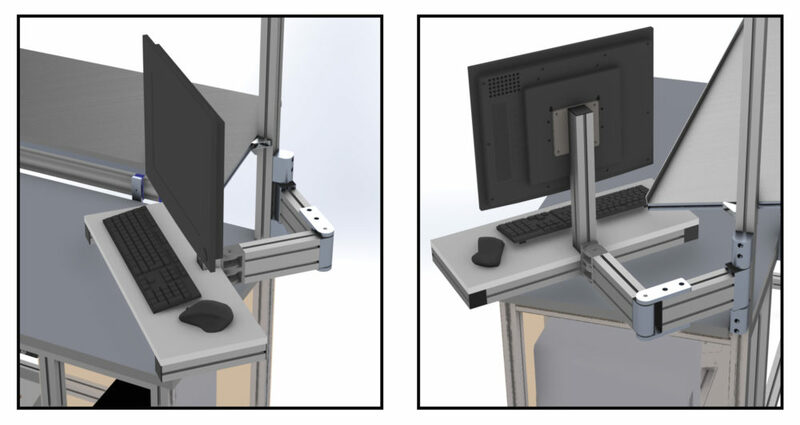 Our experience in managing ergonomic issues has led us to create benches that can be adapted to the operator and his movements. 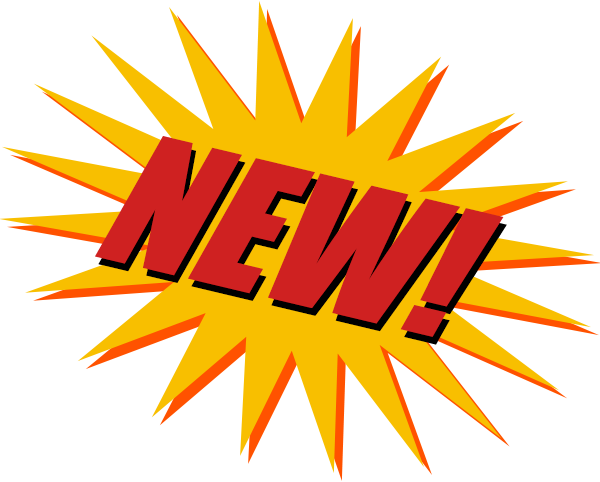 automotive, packaging, electronics, household appliances. 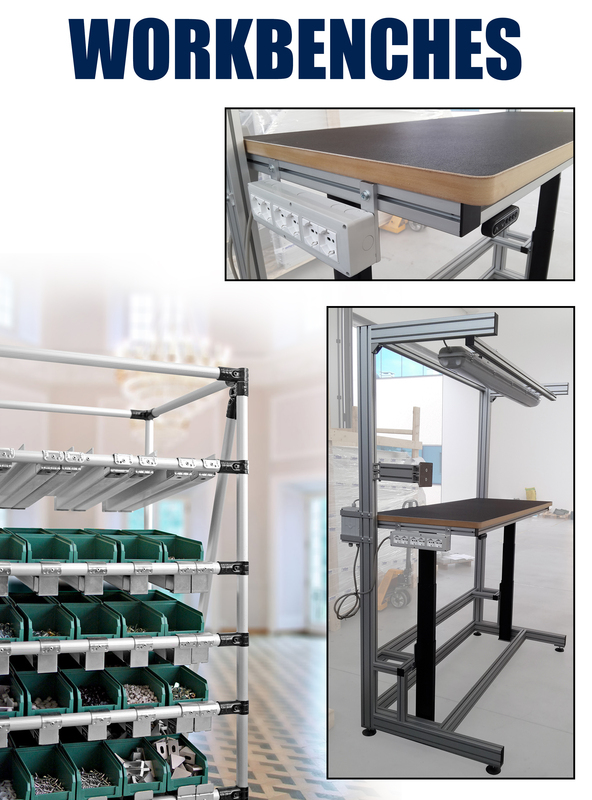 Find out more about Milper workbenches! 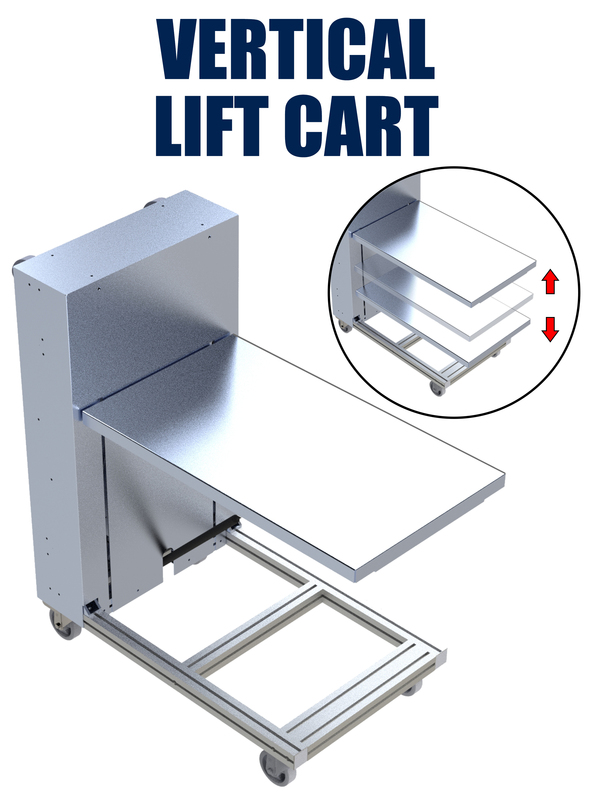 Our new vertical lift cart! 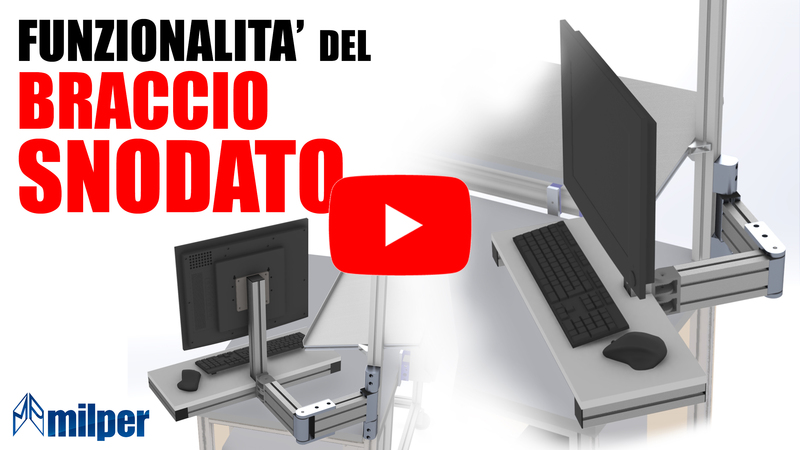 Identifies the collaboration with Milper Group with six other companies for the realization of “advanced ergonomic solutions“, that is “intelligent” ergonomic workstations, managed by a dedicated software, which help the operator in the assembly operations and manual screwing of components. 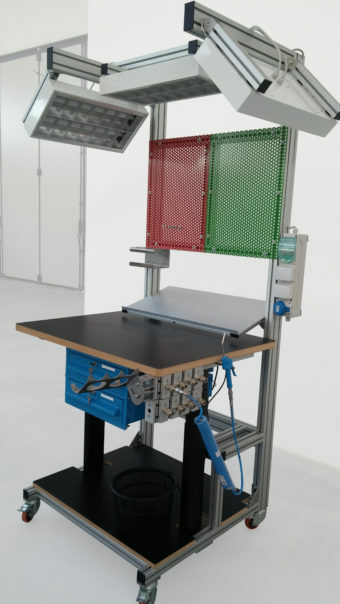 The assembly of the reaction arm in the Milper work bench improves the efficiency of the production process, guaranteeing quality and precision in screwing systems, avoiding stress and preventing risks for the operator. 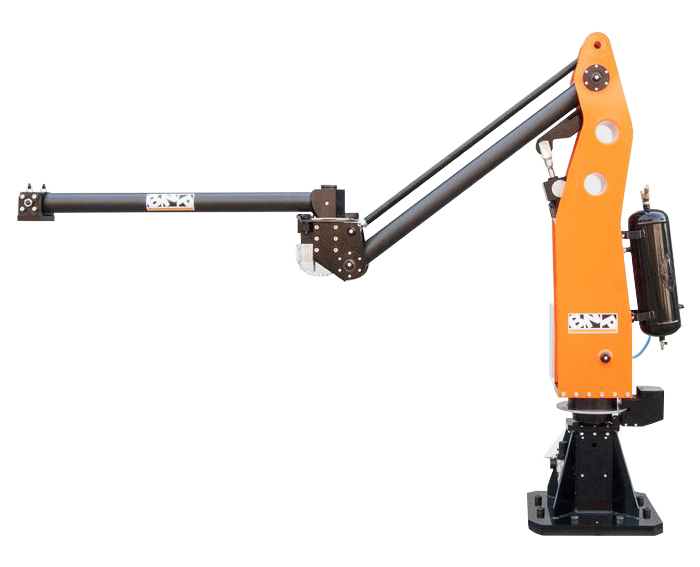 facilitate the operator’s work process and ensure continuous productivity. 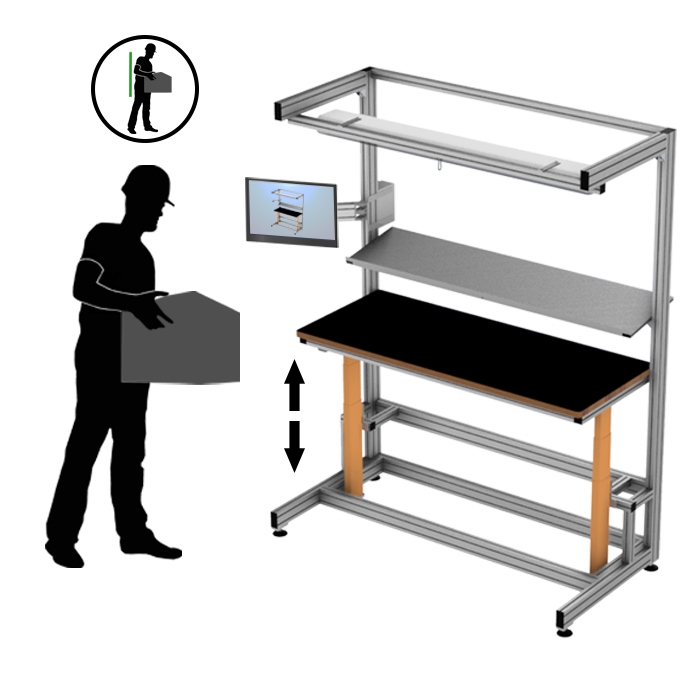 All our work benches meet ergonomic requirements taking into account the industrial context in which they are inserted. This is why, both in design and implementation, we consider aesthetic value one of the most important aspects. in relation to applications and needs. 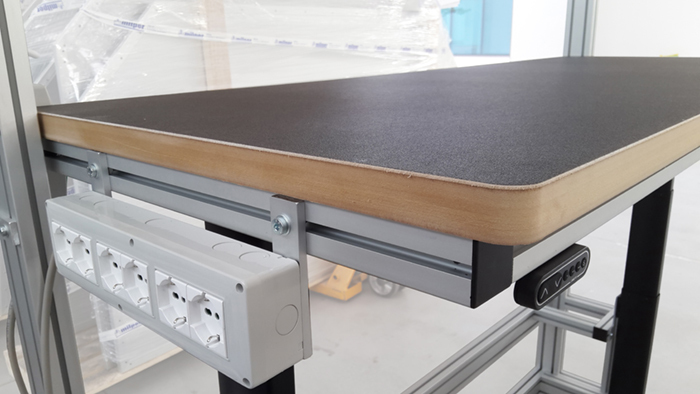 The non-bordered support surface is in raw MDF, black melamine and covered in rubber. The bordered support surface is in gray and antistatic coated chipboard. The antistatic top is made of wood with graphite which prevents the accumulation of electrostatic charges. We supply on request the “Antistatic Kit” with relative bracelet. 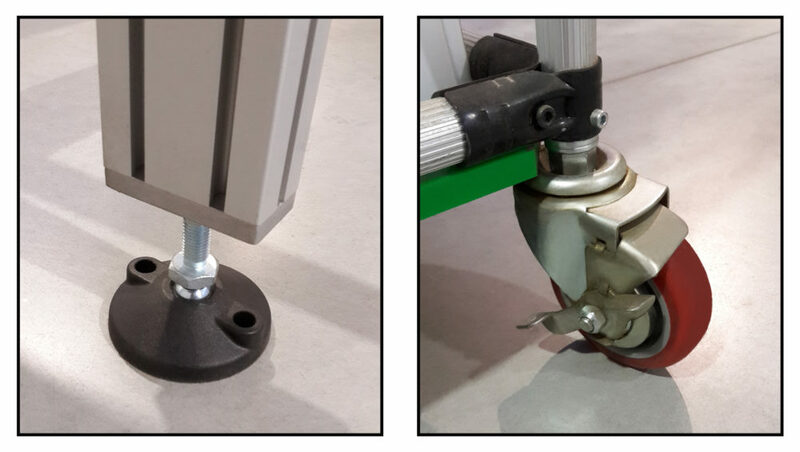 In relation to the ground supports, it is possible to choose feet or wheels depending on the need to move the work bench or not. 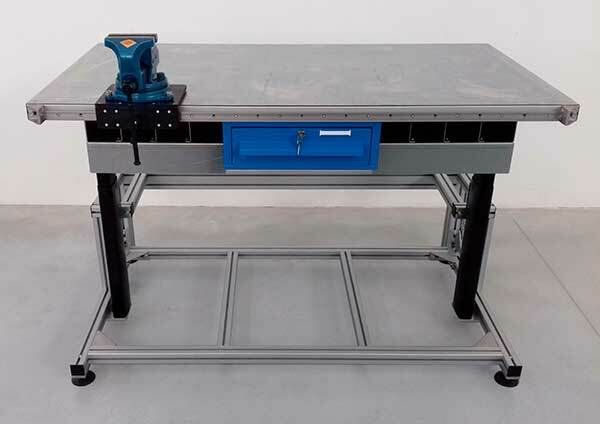 This workbench represents the best joint of iron and aluminium, thanks to which we can supply a strong but modular product. The supporting frame is made of iron and painted according to customer’s request. 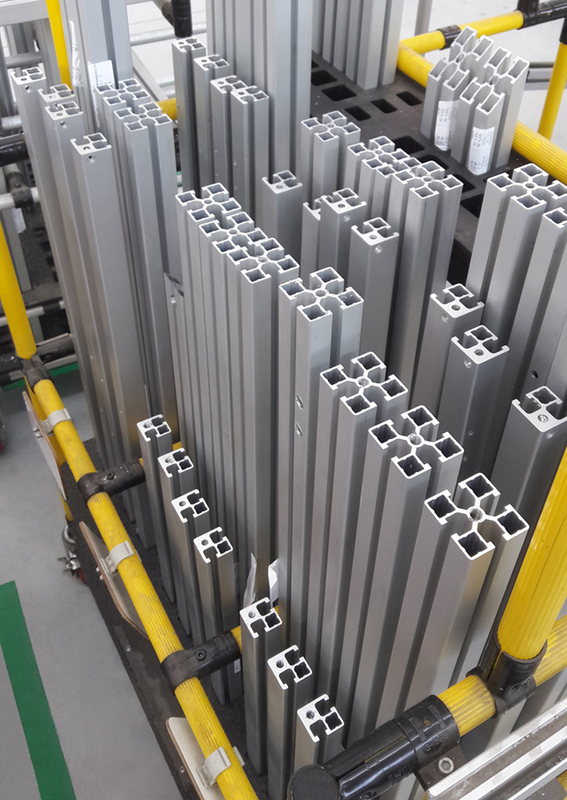 Aluminium was used to regulate the shelves’ height and to slide the screwdriver supports. Tabletop without border is rubber coated. 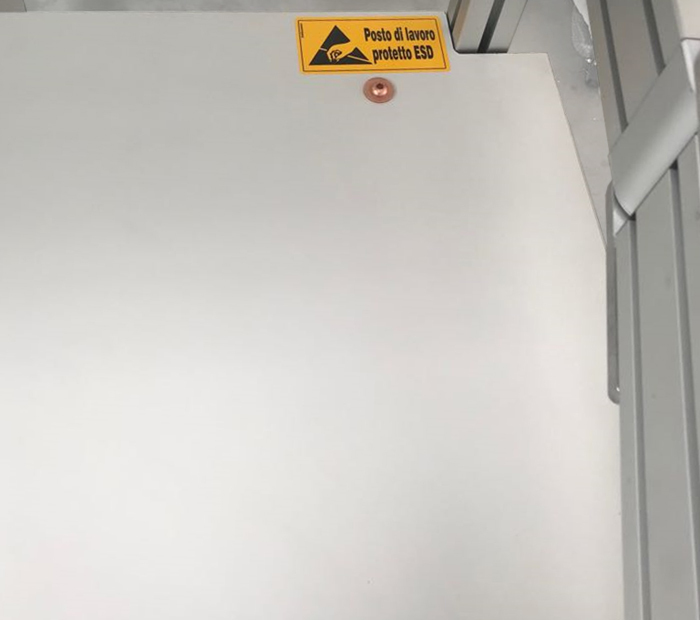 To satisfy any customer’s needs, we finally have personalized the workstation with a chest of drawers and with installation of electrical system. 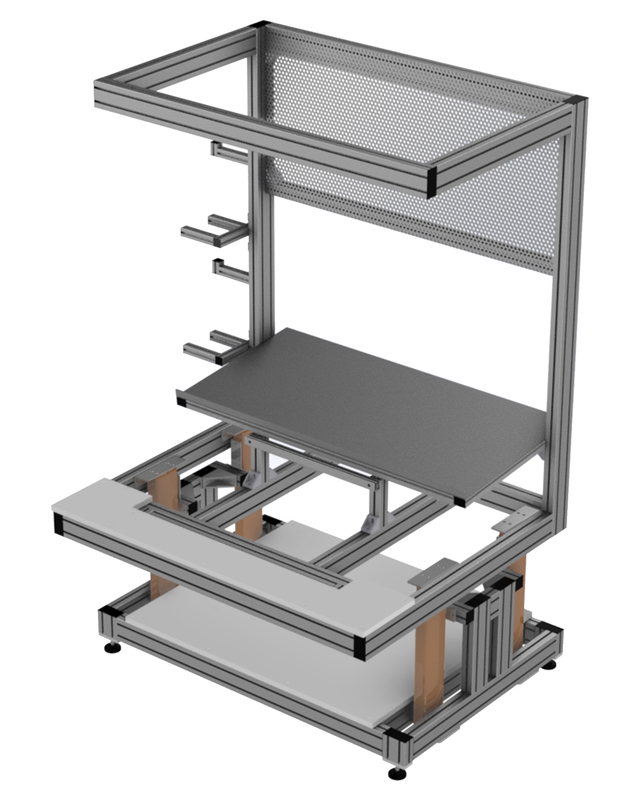 In this case history, the workbench is formed by an aluminium frame. The peculiarity of this station is that the tabletop is neither in MDF nor in chipboard, but in zinc sheet. On the workbench the customer carries out welding processes, and because of this, he needed a strong material. Moreover, we added a sliding vise, which moves along the top’s length. 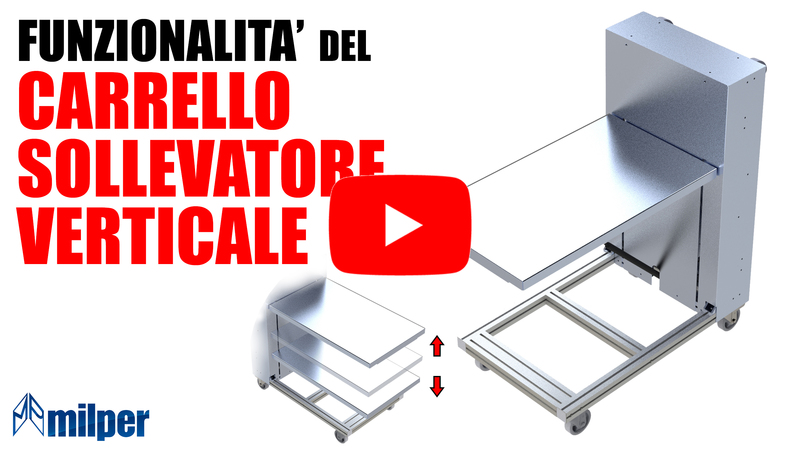 Thanks to electric actuators, the station’s height is adjustable according to operator’s needs or to processes carried out. 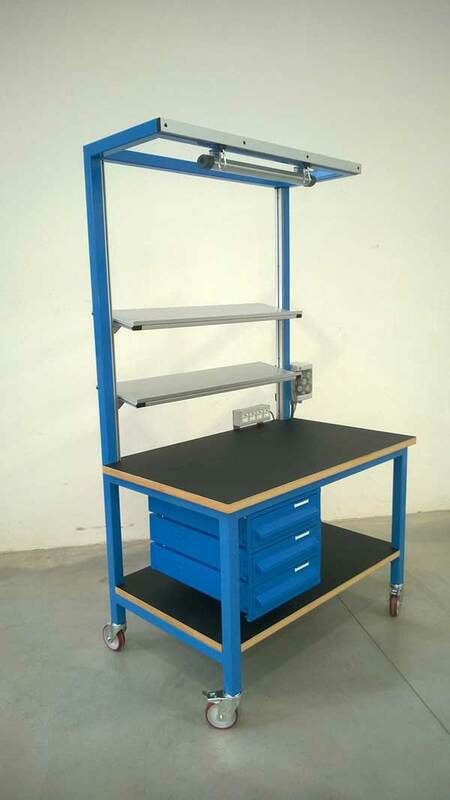 In order to accessories, in this workbench we added a drawer, painted according to customer’s requests, the electrical system and small shelves for tools.